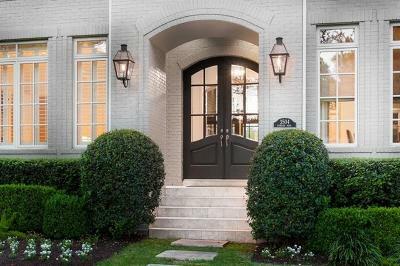 Browse our favorite Austin luxury real estate by community below or scroll down to read a brief description about each of our featured neighborhoods. 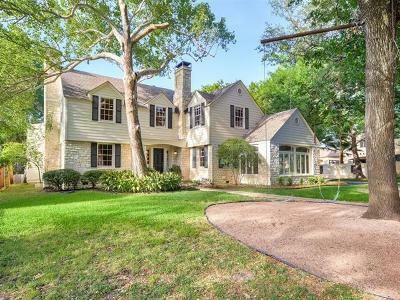 Barton Hills is an established upscale community close to downtown amenities and Zilker Park. 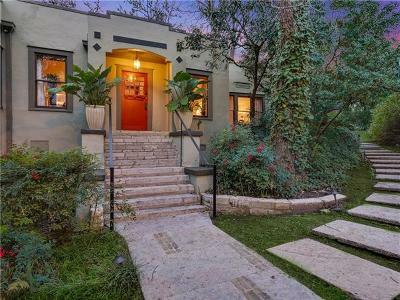 Expect to find a mix of historic homes and modern buildings. A popular neighborhood in high demand. If its an urban lifestyle you seek, Downtown Austin provides everything a homebuyer could want within walking distance: restaurants, bars, shopping, businesses and parks. 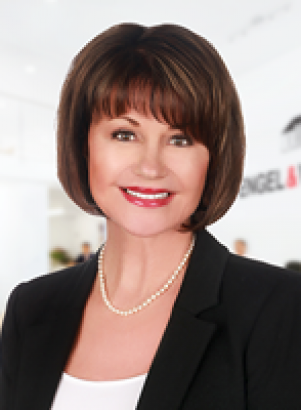 Luxury homes range from upscale high-rise condos to multi-million dollar homes. Scenic and central, Lost Creek homes offer mature tree-lined streets, Hill Country views and a unique diversity of upscale housing. 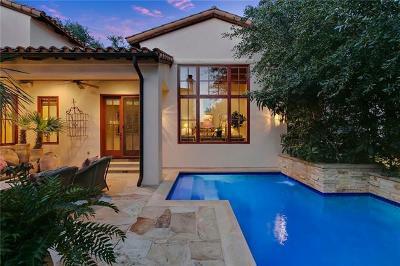 Its location on the Barton Creek Greenbelt provides endless recreation including nearby golf. Northwest Hills is an established community near Lake Austin. You can find historic homes in a number of architectural styles as well as plenty of nearby parkland and nature preserves. Also just a quick drive from the Domain and the Arboretum. 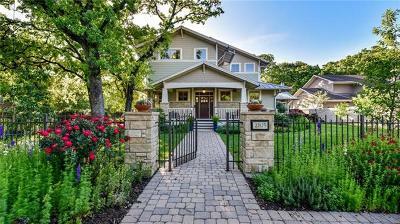 One of Austin's most prized historic neighborhoods, Old Enfield homes are magnificently elegant. 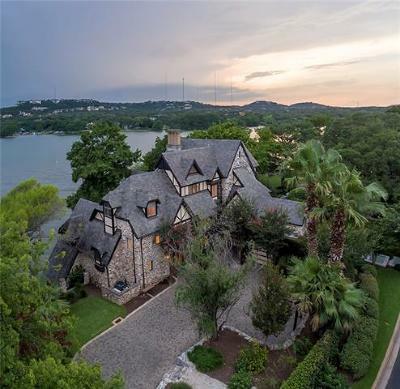 You can find many of the city's most stately homes here located just minutes from Downtown Austin. Scenic surroundings is what River Place is known for. 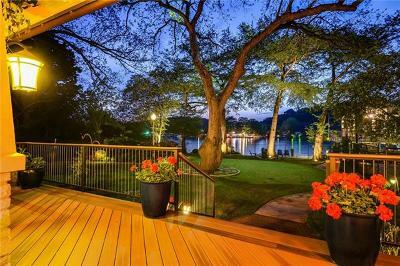 Enjoy a country club lifestyle away from the downtown core amongst nature preserves and golf courses. Homes can cost anywhere from $350,000 to well over one million. 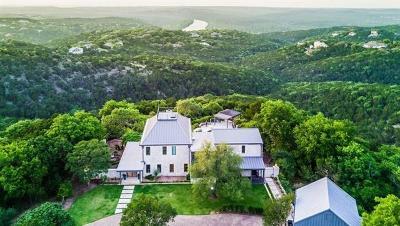 Another Lake Austin community, Rivercrest waterfront homes provides a high-quality of living and sought after Texas Hill Country views. Close to all the essentials like shopping, parks, high-end dining, recreational facilities and golf courses. 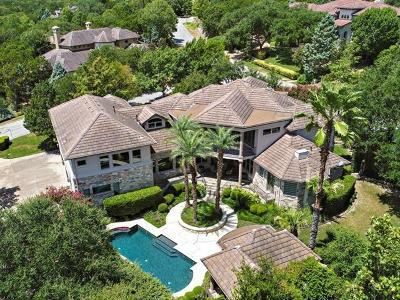 This high-end West Austin community features spacious estate sized lots with access to Lake Austin amenities and shopping at Hill Country Galleria. Outdoor lovers will enjoy Rob Roy's scenic Hill Country setting and stunning views. 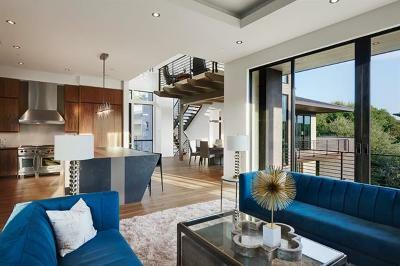 Rollingwood is a family-friendly community found at the edge of the West Lake area. 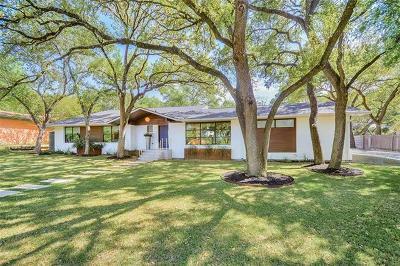 Most Rollingwood homes were built in the 60s-80s, but most have seen significant upgrades. The Barton Creek Greenbelt adds lots of attractive green space. 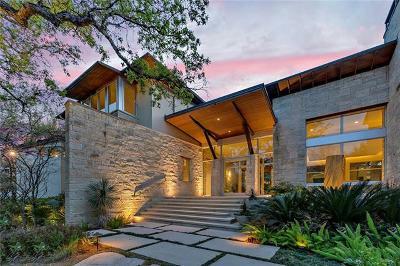 One of the most prestigious neighborhoods in Austin, Seven Oaks boasts an impressive collection of custom estates. 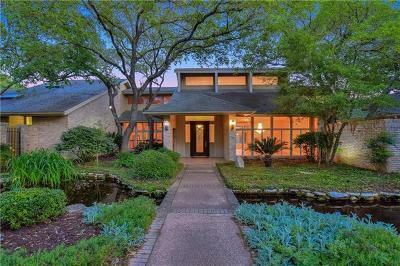 With Hill Country views, nearby shopping, golf, and easy commute to downtown Austin, this premier neighborhood is a winner with high-end buyers. Spanish Oaks is a gated community located near Bee Cave. 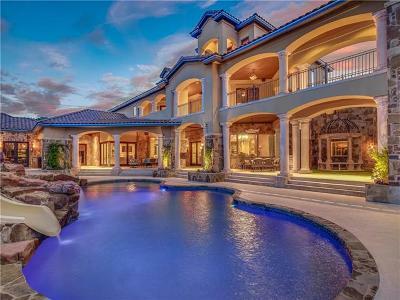 Homebuyers can expect to find upscale housing ranging from golf casitas to custom homes. Residents access the Spanish Oaks Golf Club, and exclusive community amenities. 24 hr security adds peace of mind. 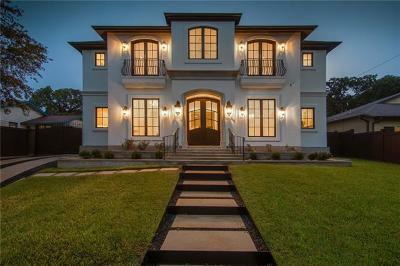 A highly exclusive neighborhood of historic and contemporary homes right in the heart of Central Austin. Home to famous residents and prestigious residences, Tarrytown offers residential housing just minutes from Downtown Austin.